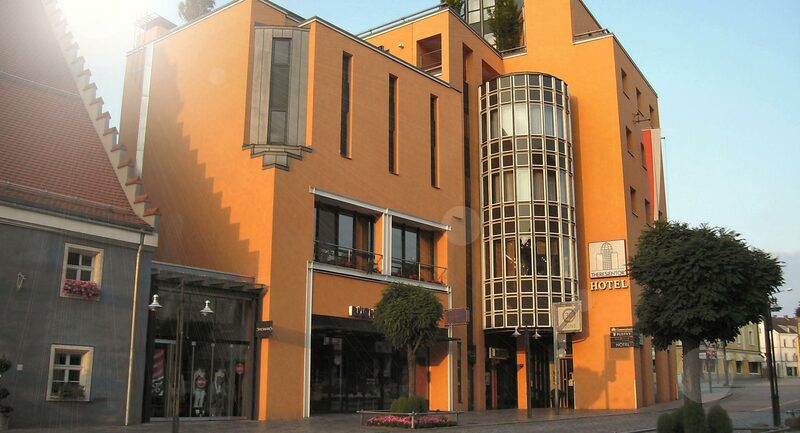 We look forward to welcoming you at the Hotel Theresientor in Straubing. Enjoy your stay in one of our rooms which are perfect for business or leisure visitors, conference guests or short-stay holiday makers. 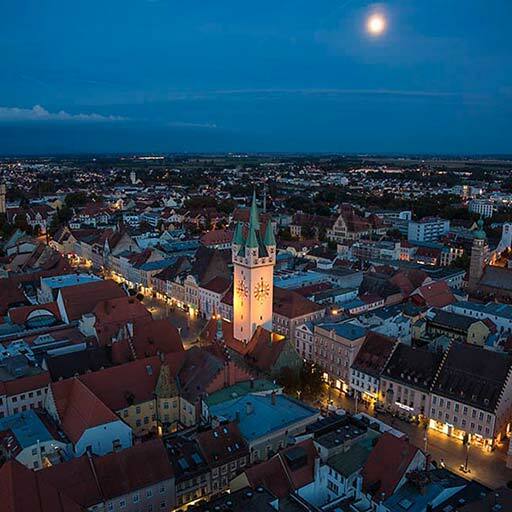 Our hotel is located in Straubing’s town square, right next to the pedestrian area. 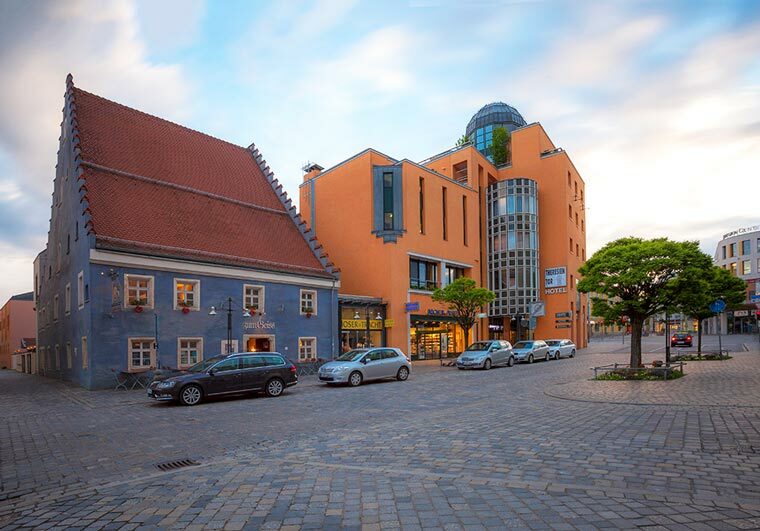 Park your car in our private underground car park “Theresientor”, conveniently situated underneath the hotel for worry-free parking in Straubing’s town centre. Please follow the city of Straubing’s parking guidance system, which indicates the “Theresientor” car park. 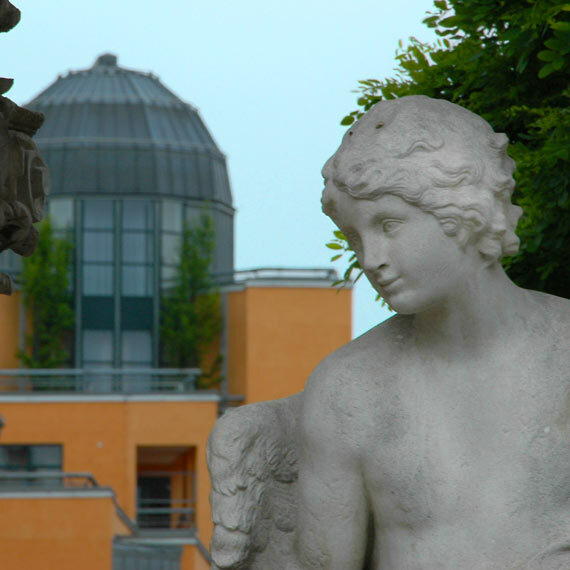 Thanks to the hotel’s excellent location, all shopping facilities and sights are within easy walking distance. 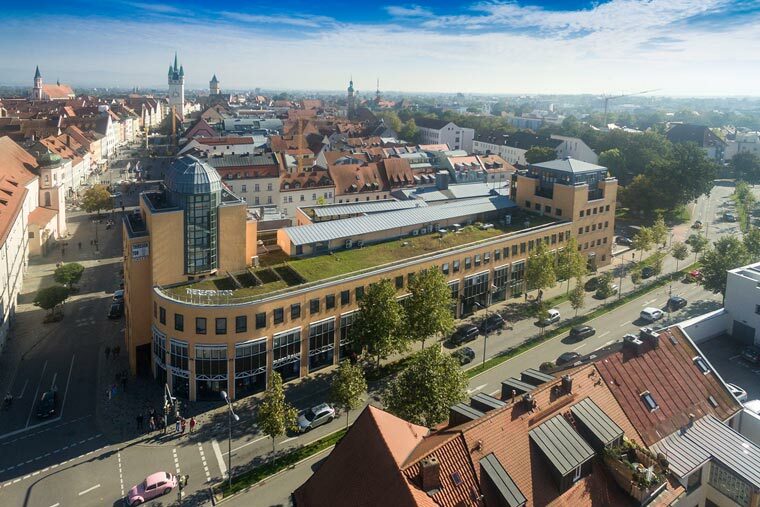 And of course, our hotel is an excellent starting point for day trips to nearby sights in the Bavarian forest or Regensburg. The attentive and well- attuned team at our family-run, contemporary hotel always strive to make your stay with us as pleasant as possible. 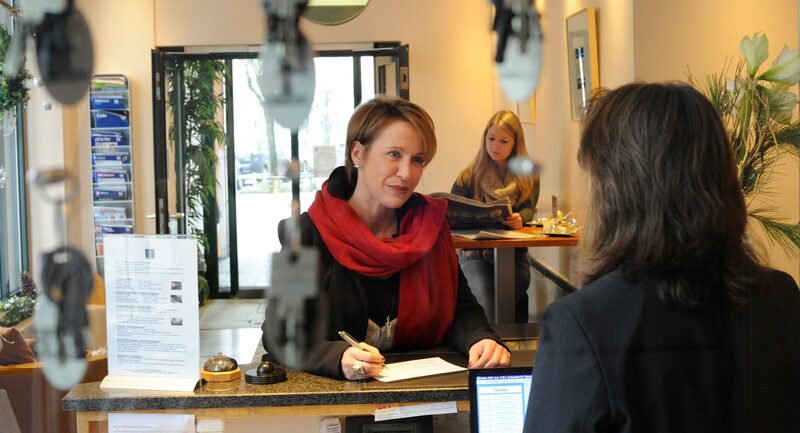 We are committed to our motto “Hospitality has a home” and to our service. Our management have more than 25 years’ experience in the hotel business and make sure our guests profit from it: You can always expect excellent service and top extras at the Hotel Theresientor. 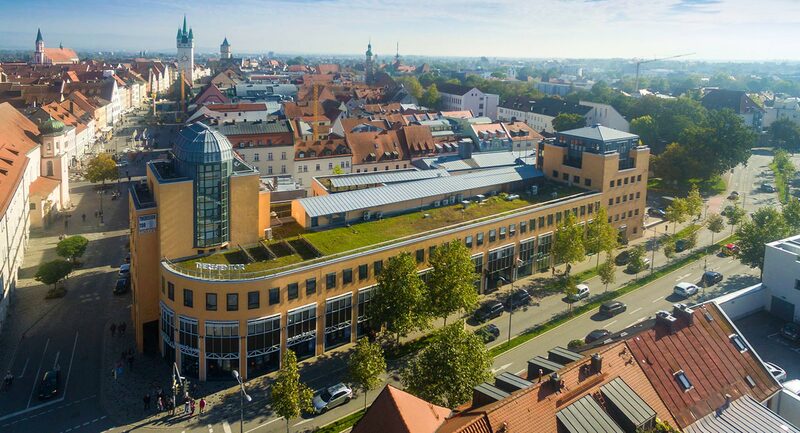 Excellent location in Straubing’s town square, next to the pedestrian area. 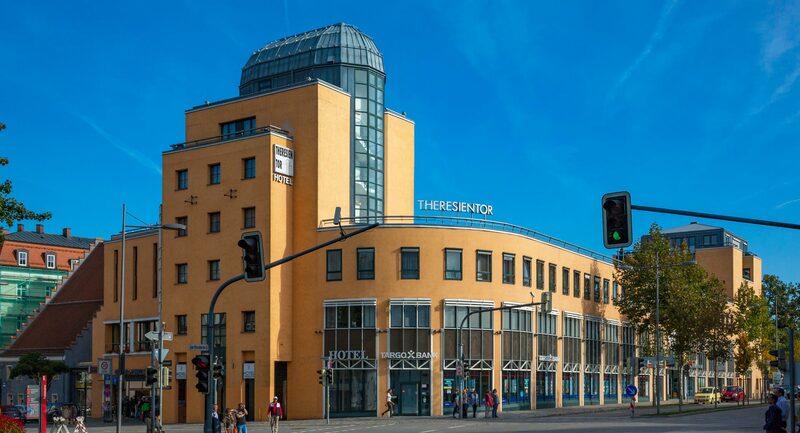 Our guests can park their cars in the hotel’s underground car park “Theresientor”. You can choose from different room categories. In addition, we have put together special packages for you: Let us arrange an enjoyable and eventful stay, which will be unforgettable. For package details, browse the gallery, or contact our staff. 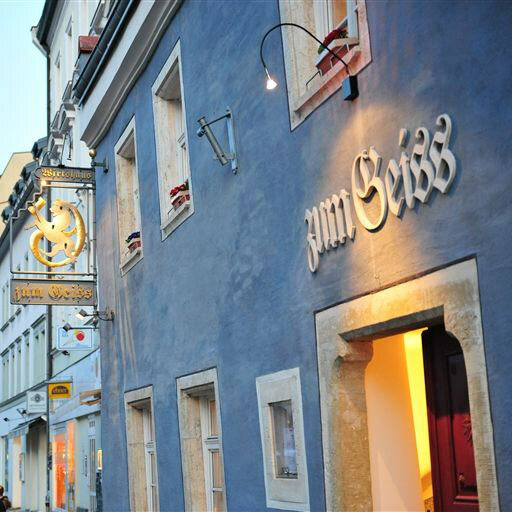 We cater to your creature comforts with a plentiful breakfast and your dinner is served at the restaurant next door: The “Zum Geiss” Restaurant itself is an attraction, as one of Straubing’s oldest restaurants. Our partners pamper our guests with excellent Bavarian and international cuisine. Our hotel is the perfect starting point for many leisure activities: The Straubing ice skating arena, for instance, is only 300 metres from the hotel. You can either go ice skating yourself, or enjoy the thrill of a Straubing Tigers DEL match. Tickets can be booked with your room reservation – or you simply book our “Hot for Ice” Package. In addition, all hotel residents may use the facilities at the Fitness and Leisure Centre “Vitadrom” including saunas free of charge. 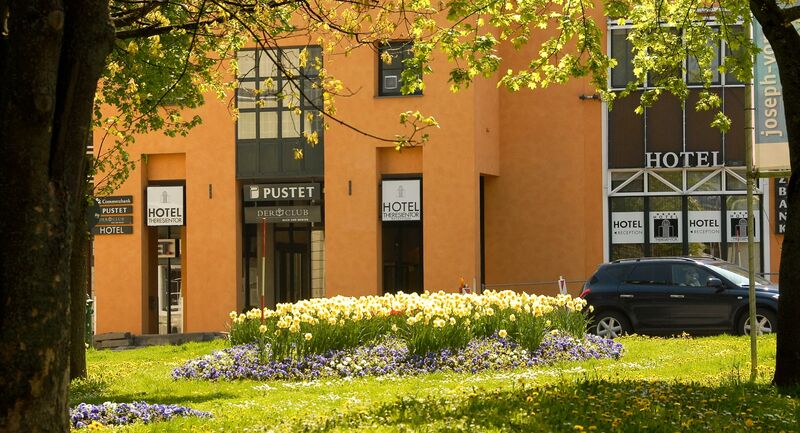 The “Vitadrom” is located a mere 10 minutes from the hotel. We are happy to provide bathrobe and towels. There are two golf courses near Straubing. 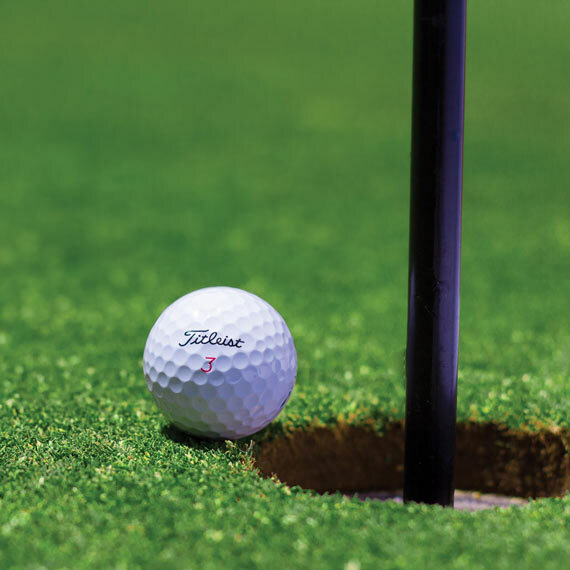 Please ask our receptionist about the hotel’s green fee arrangements. You have questions or would like to make a reservation right away? We are happy to hear from you! This is how you contact us. I have read the Privacy Statement and taken notice. I agree that my contact details will be stored permanently for contact and further questions.